Planning a trip to Utah? Kids too young to ski? That doesn't mean you have to miss out! 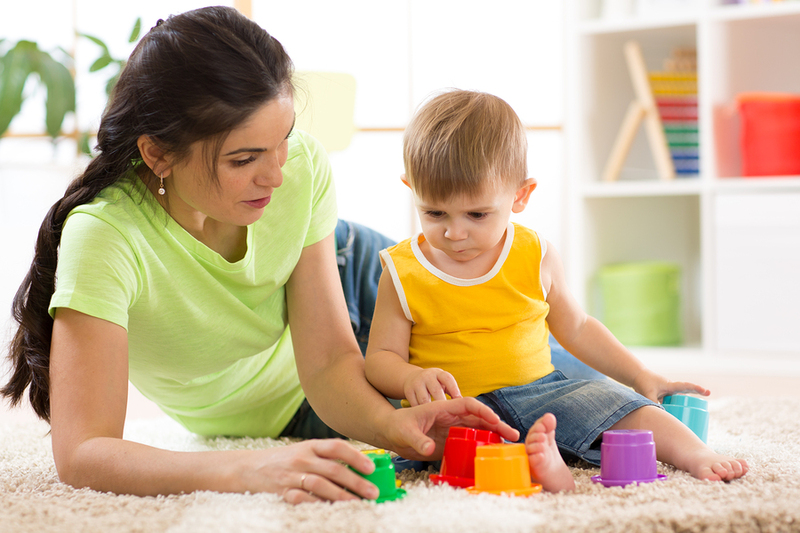 Our carefully selected team of babysitters are properly vetted, trained and certified in CPR and First-Aid. With years of experience, you can leave your worries behind knowing your children are in the best care. Traveling is hard enough with just the kids. But to bring all their stuff, too? 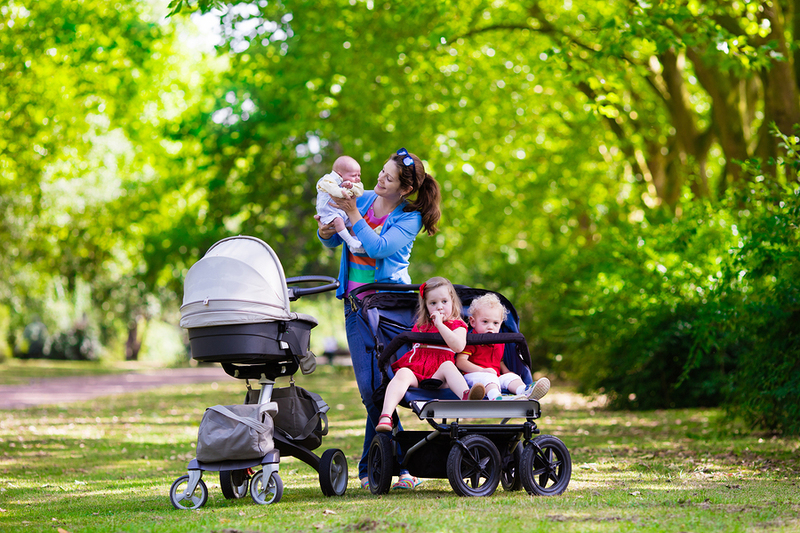 Carrying the largest variety of baby gear, we offer everything you need during your stay in the Park City and Sundance area. We coordinate delivery, so you can enjoy the commodities of home without the hassle. It's not a vacation if you're still doing chores. Let us do the run-around instead. Don't waste precious time at the grocery store! 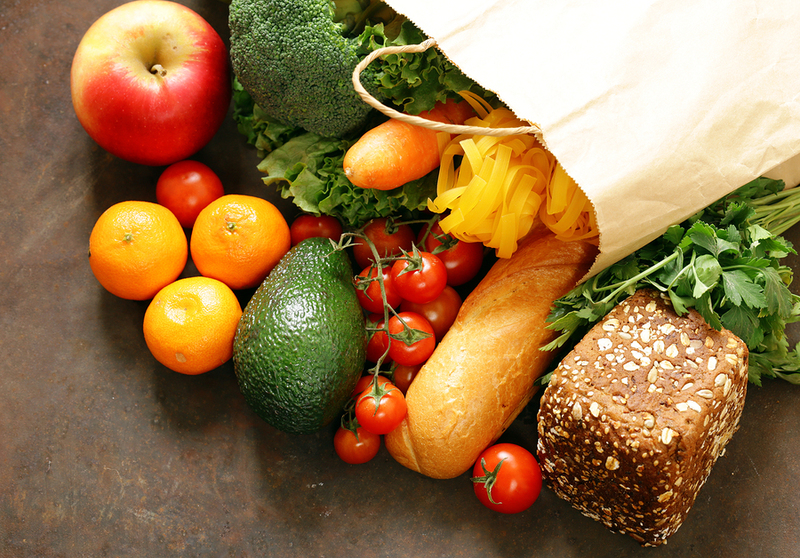 Give us your grocery list and we will deliver straight to your kitchen. Need multiple sitters for your event? From working with event planners to running the event, we make every kids’ event personalized and enjoyable for every age. Knowing the kids are having as much fun as the adults makes for a successful event! I wanted to write a quick note to thank you for your wonderful service. The sitters you provided were top-notch. My wife and our friends w/ children felt very comfortable leaving our little ones in their hands while we enjoyed some "adult-time" skiing. Your gear rental was also superb! All of the equipment was very clean, safe and delivered on time. Thanks again for making our vacation a GREAT time! Hug yourselves all over, please! I LOVE THIS SERVICE! You guys do amazing work. Thank you so much for making this trip my favorite of all time! I look forward to it all year. To arrive and find our new home really feeling like home, thanks to you, means not a moment need to be wasted before the good times begin to roll! Just wanted to write a quick note and tell you how pleased we have been with the service that we received from Guardian Angel. We had a group of 5 families that vacationed in Deer Valley back in March and we had a great vacation because we knew that our babies were very well taken care of by the 2 babysitters that you sent. If we come back next year, we will make sure to contact you again. You and your angels are awesome. We used you last year and were so impressed with your service and what a great job our angel did shopping for us and putting everything in it's place at our condo. A thank you for your service. Our recent visit went very well. Alisa was absolutely wonderful! Thank you so much! I've told the people at [my work] for future reference that your service was wonderful, and any out of town skeptics should jump in and obtain your services. Relax. Our Angels are on their way.